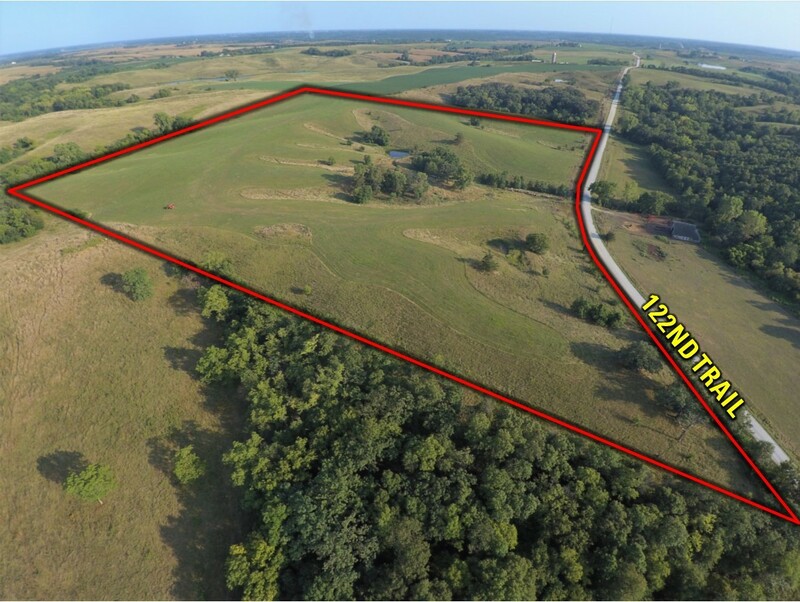 40 acres of improved pasture located just northwest of Lucas, Iowa with easy access to Highway 65. 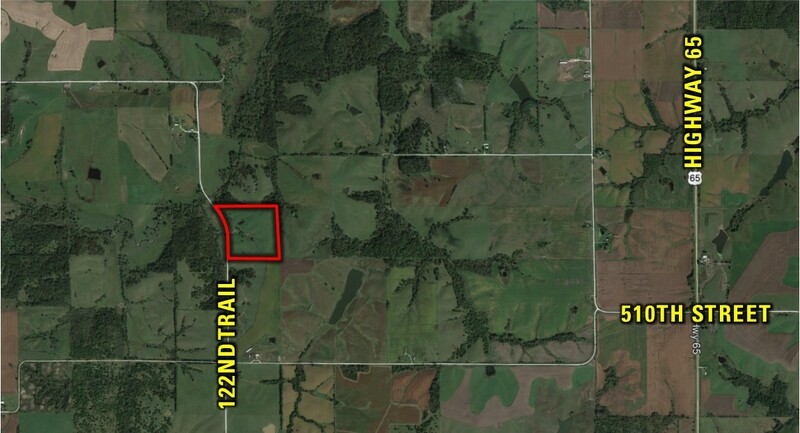 There are 33.24 acres considered FSA tillable. 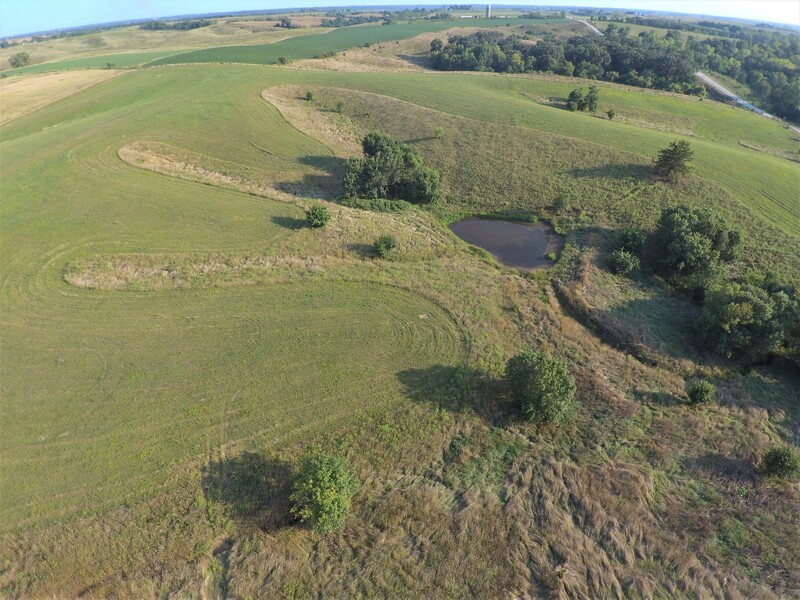 This tract includes a small pond for watering livestock and has electric and rural water at the road. 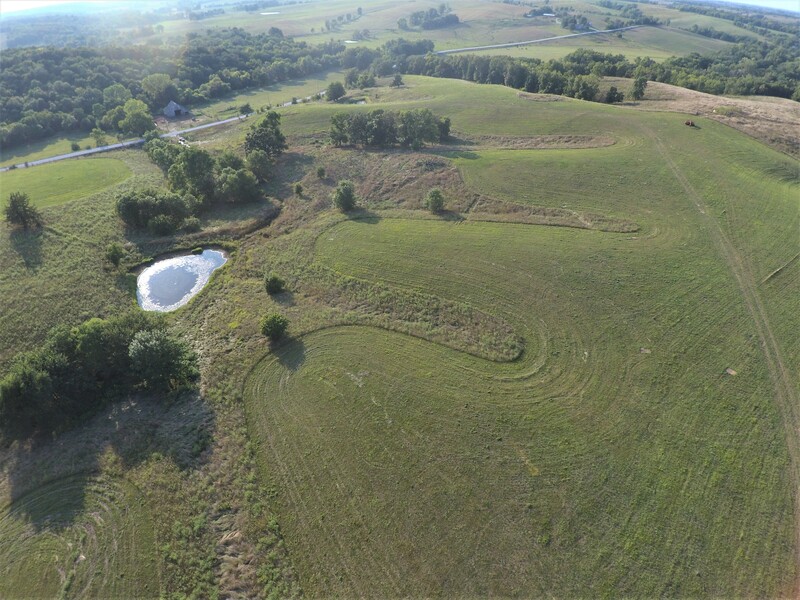 Rural water is currently hooked up but water pit is on the adjacent 18 acres that is also for sale. 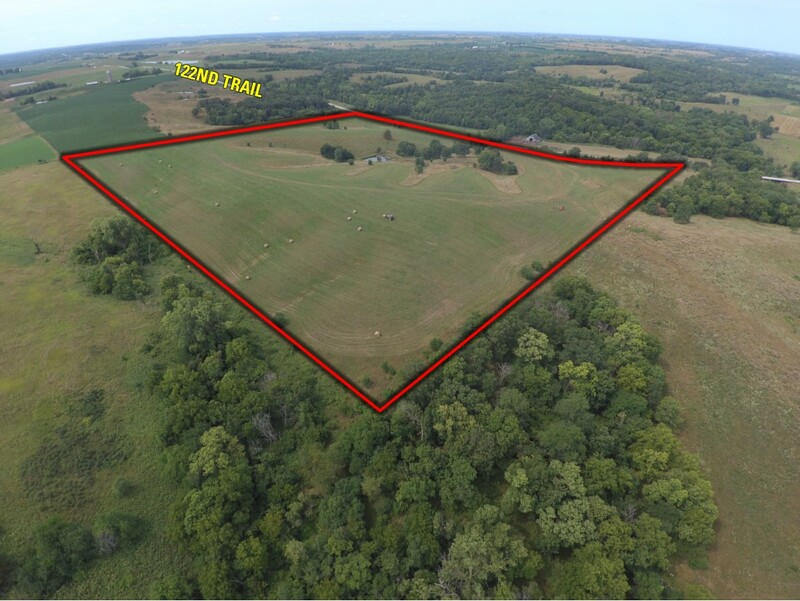 An additional 209 contiguous acres is also currently listed. 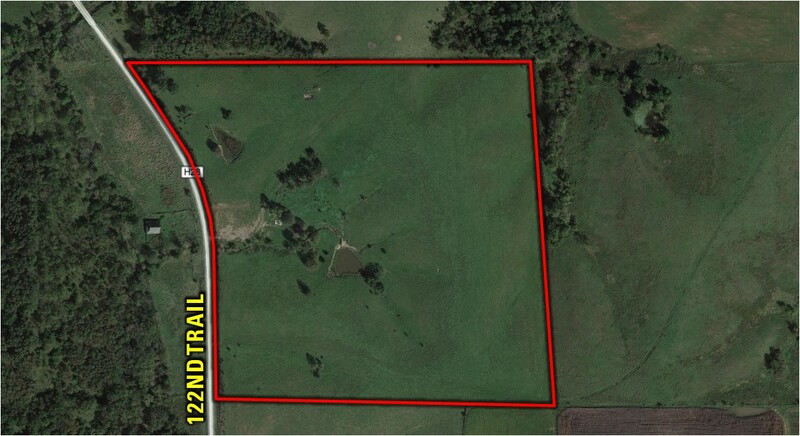 NE 1/4 SE 1/4 of Section 4 T 72 North Range 23 West all lying east of county road in Lucas County, Iowa. Exact legal to be taken from the survey and abstract. 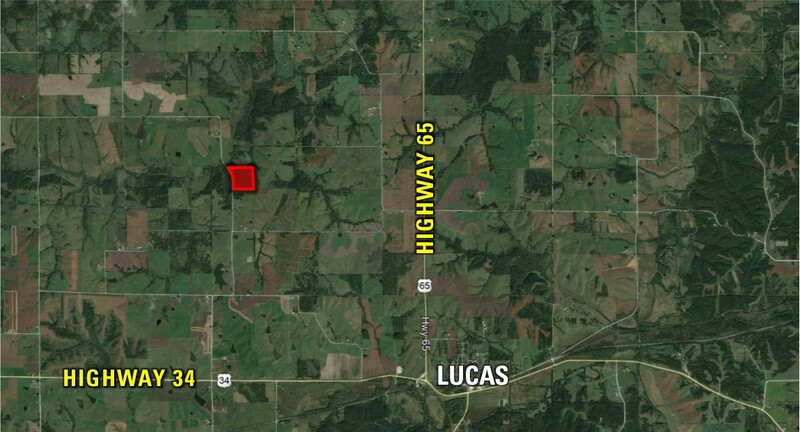 From Lucas head North on Highway 65 for approximately 2 miles to 510th Street. 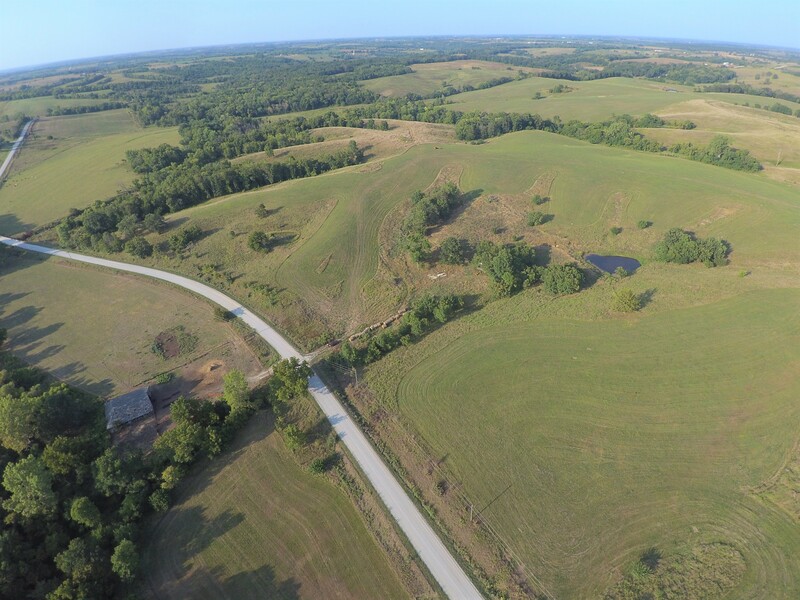 Turn West on 510th Street and take the curve left onto 507th Lane. 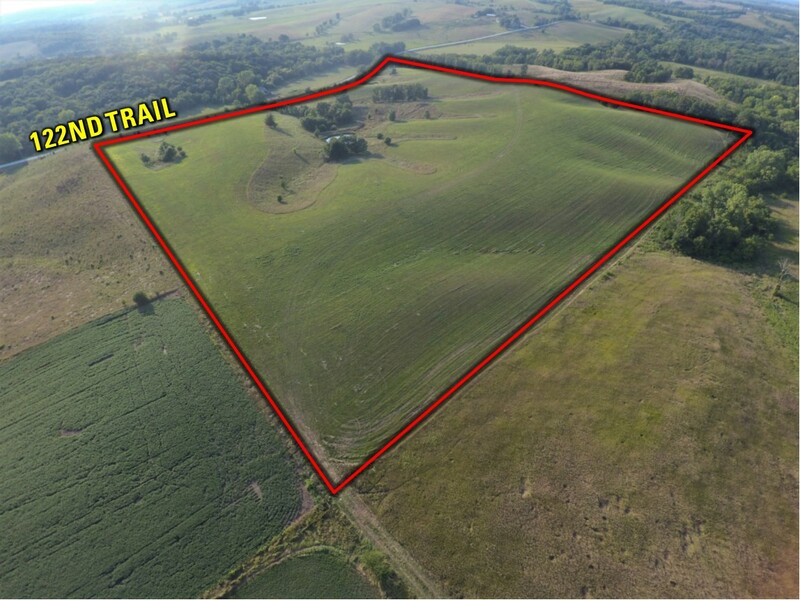 Stay on 507th Lane for 2 miles to 122nd Trail, then head North for 1/2 a mile and the property will be on the East side of the road.